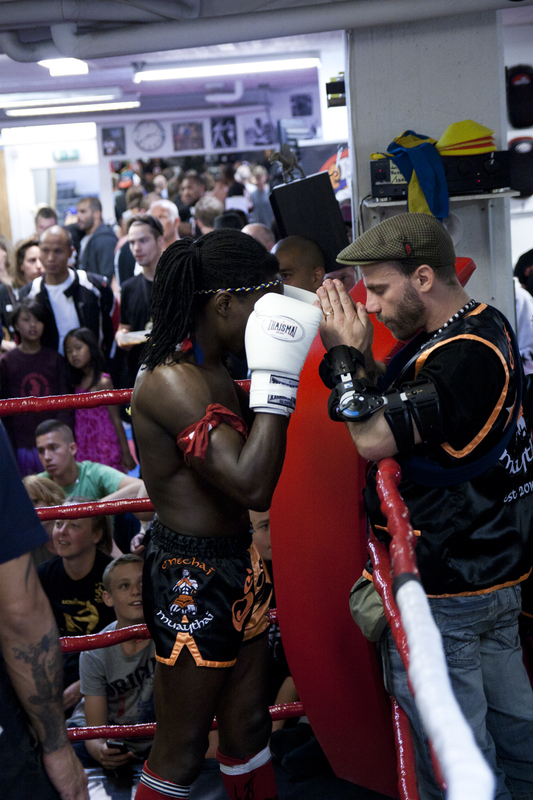 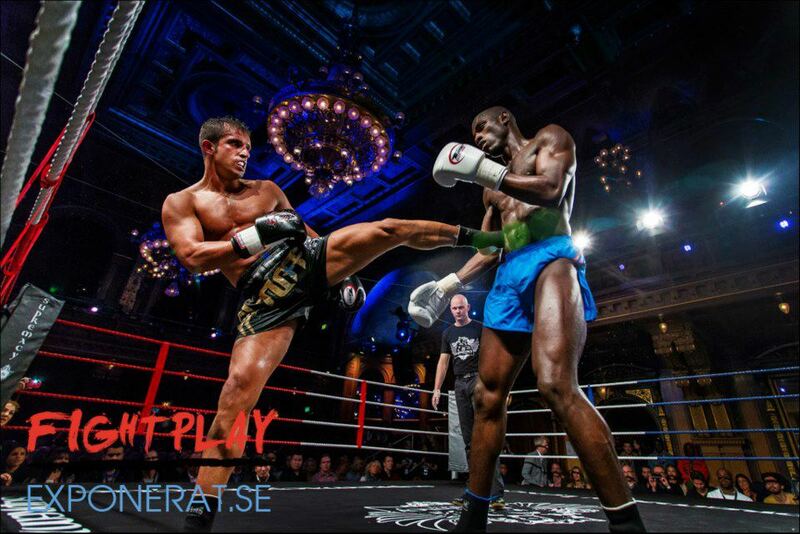 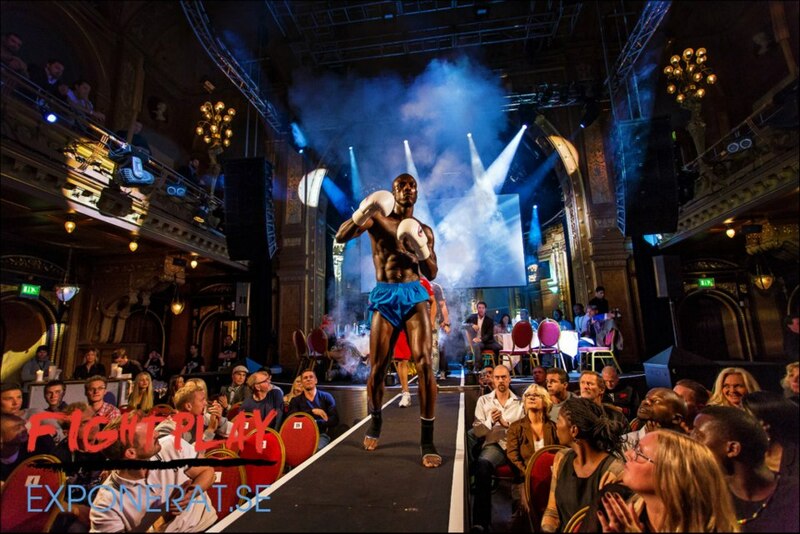 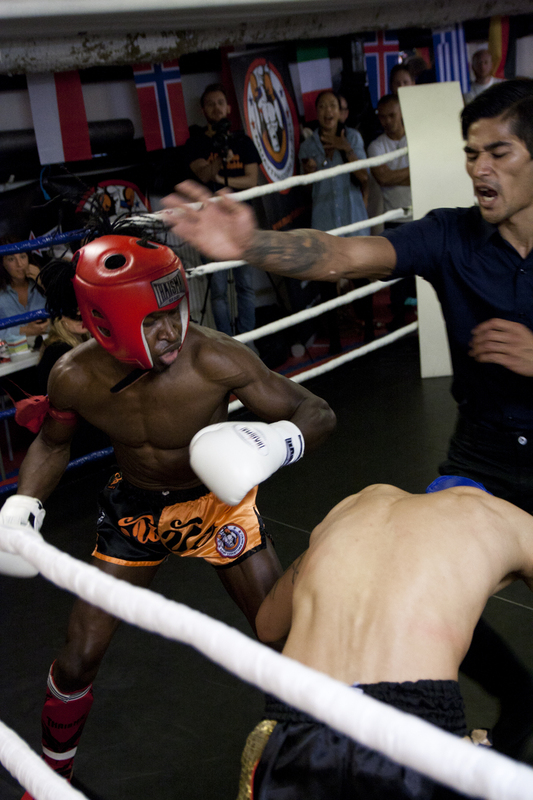 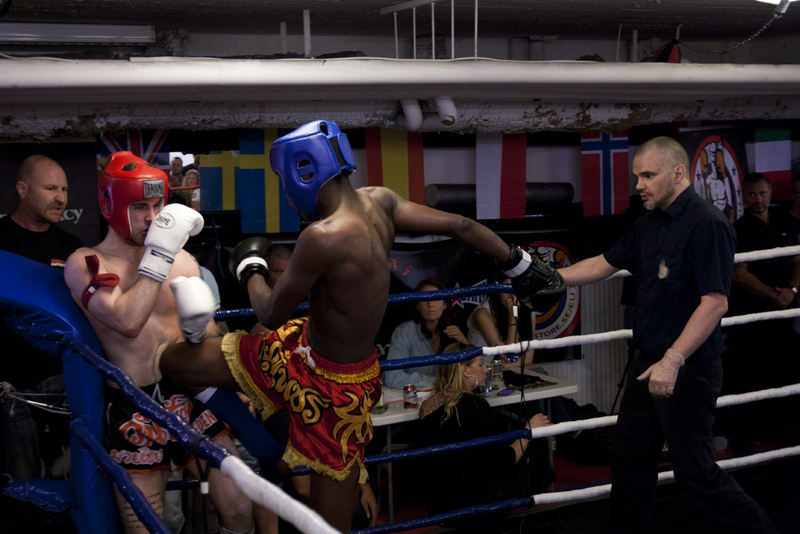 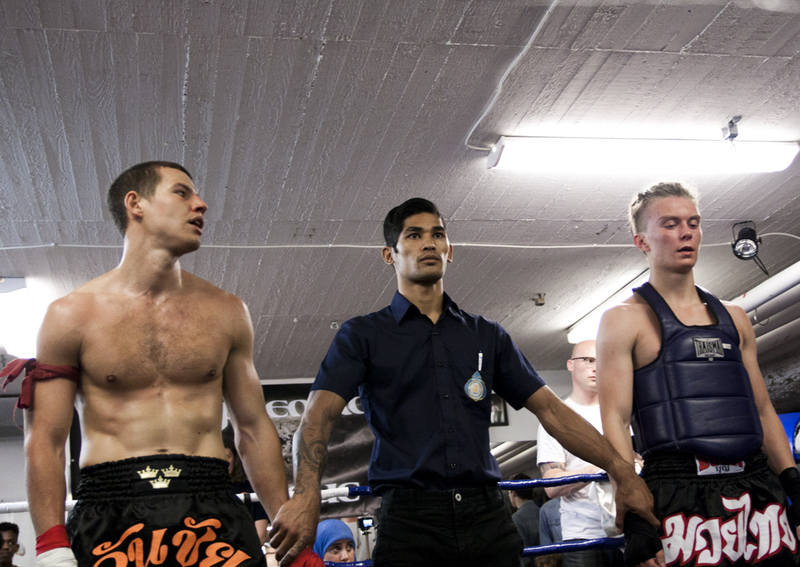 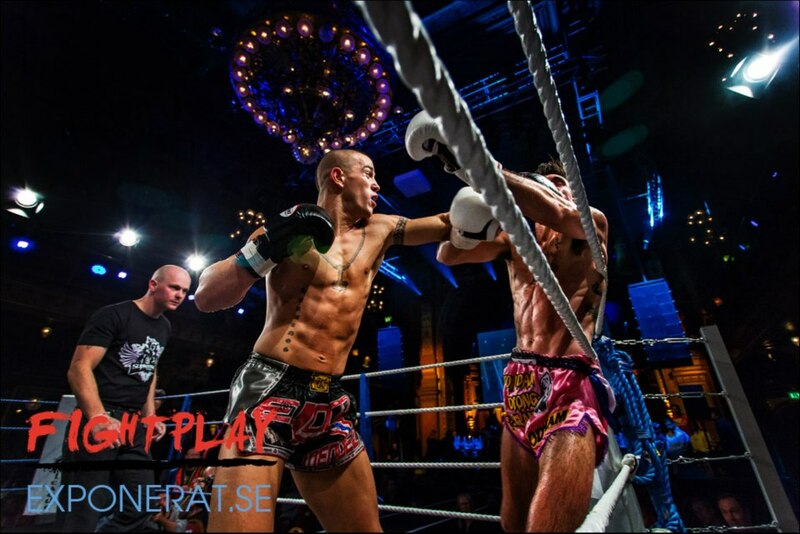 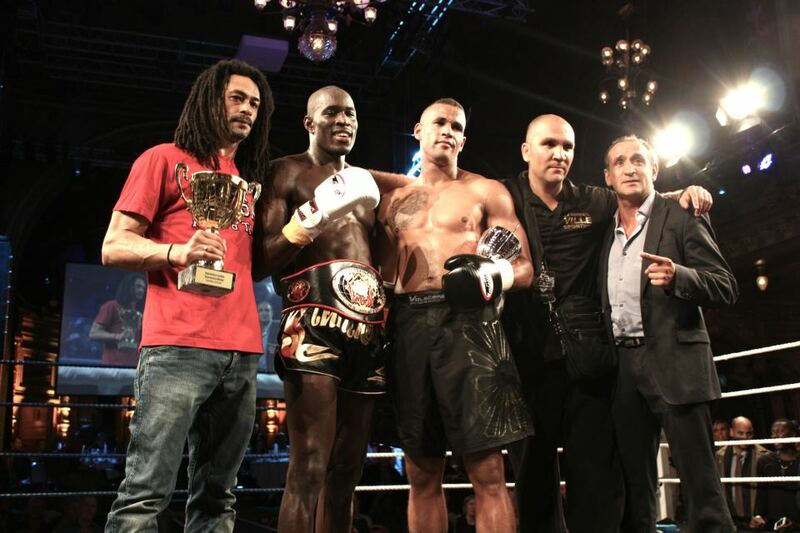 Supremacy Amateur League VI was held in Stockholm, Sweden by Supremacy affiliate OneChai Muaythai on June 14, 2014. 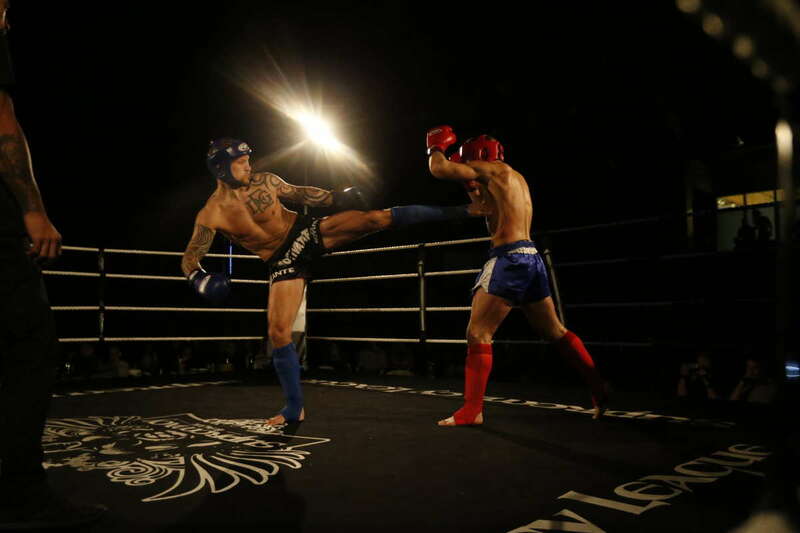 The event contained six muaythai fights in D-class on the undercard and six muaythai fights in C- and B-class on the main card. 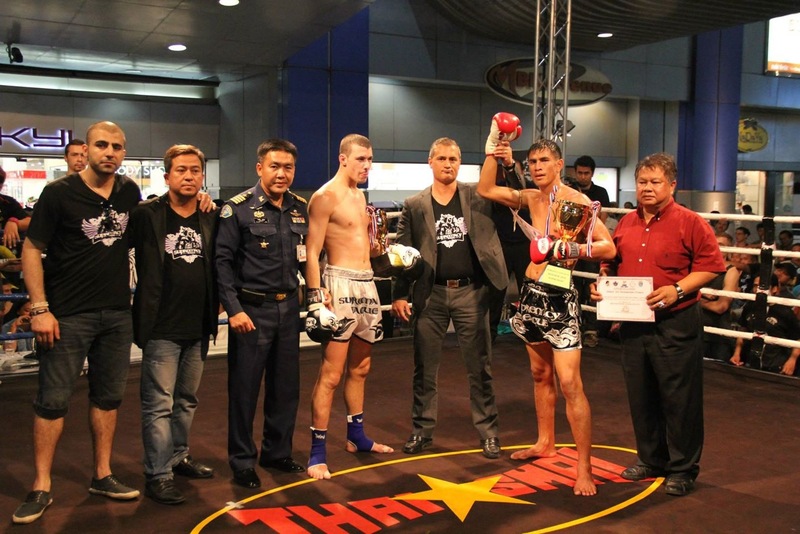 This is the final fight card and the results of Supremacy Amateur League VI. 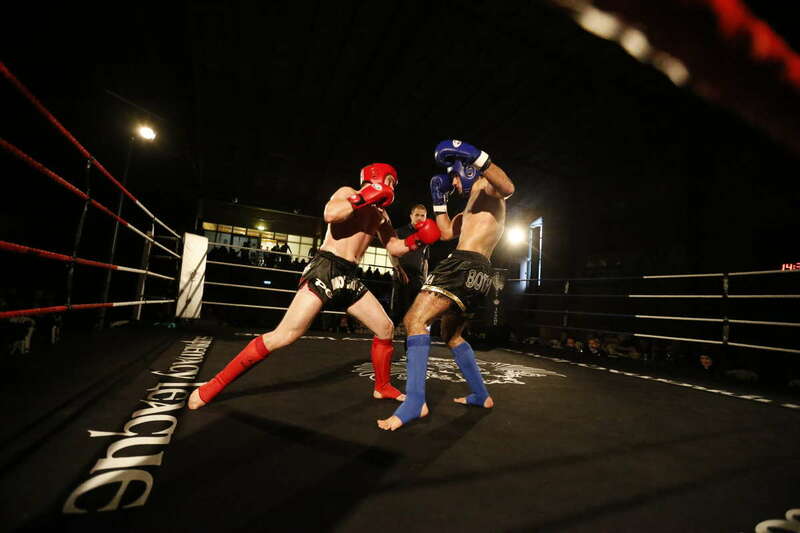 These were the main fights of Supremacy Amateur League VI. 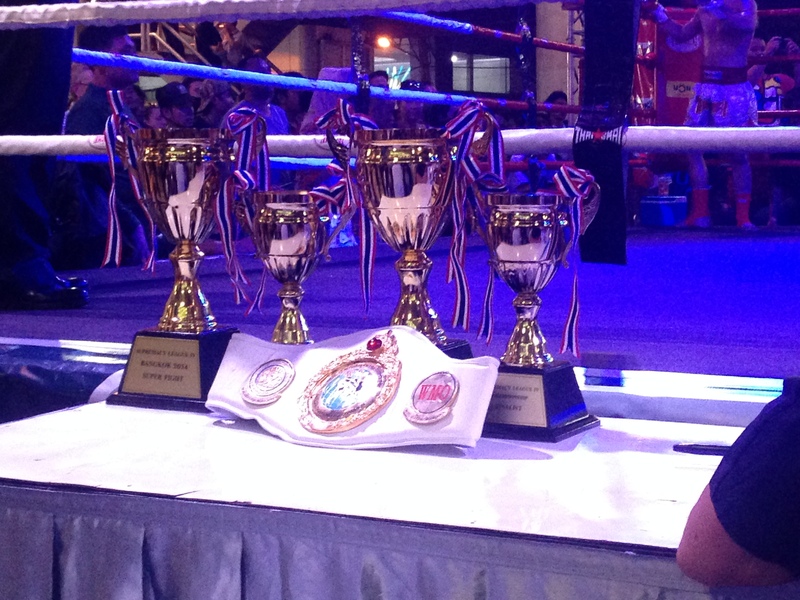 These are the HD videos from the event. 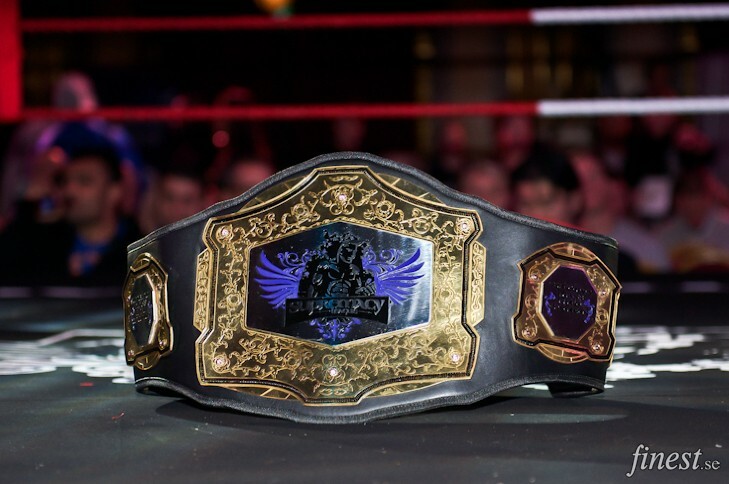 Don’t forget to share the Supremacy Youtube channel from where they are shared. 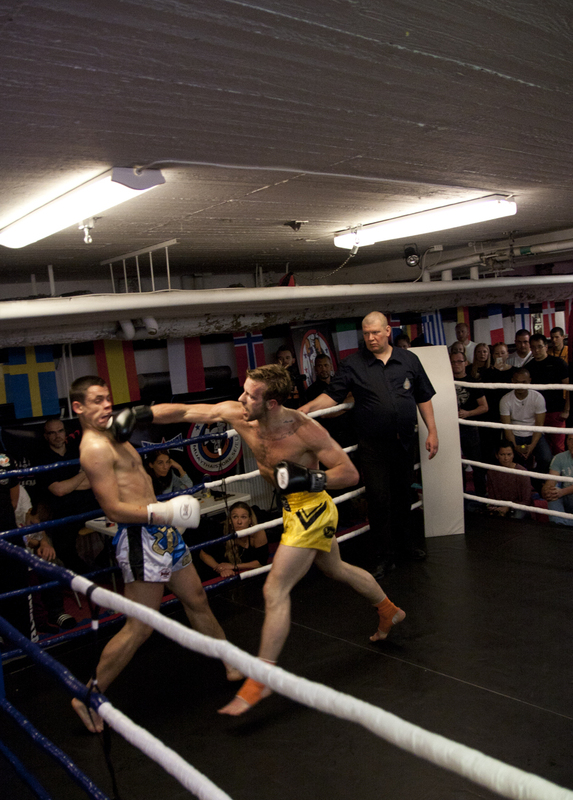 Photos from the event with credits to Supremacy photographer Jörgen H Jönsson.